This album has been a long, long time coming. Having first seen them shortly after the release of their second (and most recent) EP, 2006's Amidst Her Shadows, each coming year of recording inactivity morphed my hope for Clad in Darkness into disappointed resignation that the album which was to be known as Decathect would be nothing more than the "legendary unreleased album." My hopes were re-affirmed when the band made a Kickstarter to assist in recording and pressing payments, and, with their goal of six hundred dollars more than doubled in a day's time, I quickly learned just how many people shared my frustrated admiration. What can I say about Decathect? I've heard these songs in their various forms of completion over the past seven years, and hearing them in their fully-realized forms is almost cosmic. An aggressively emotional bout of post-rock laced black metal, Clad in Darkness breaks the mold sculpted (rather hastily, if you ask me) by bands like Alcest and takes the notion of "post-black metal" to new heights. Though the "progressive" (read as: Opeth) influence found on the Amidst Her Shadows EP is still apparent, a progression in approach and sound is very apparent, but what could one expect after a seven year lack of studio activity? I could go on for days concerning this album, but, in my attempts to write something out, I've been left speechless. Over the years Clad in Darkness has become something very valuable and special to me. Repeated listens yield the same endless shivers and sighs I would feel back when they would perform live. 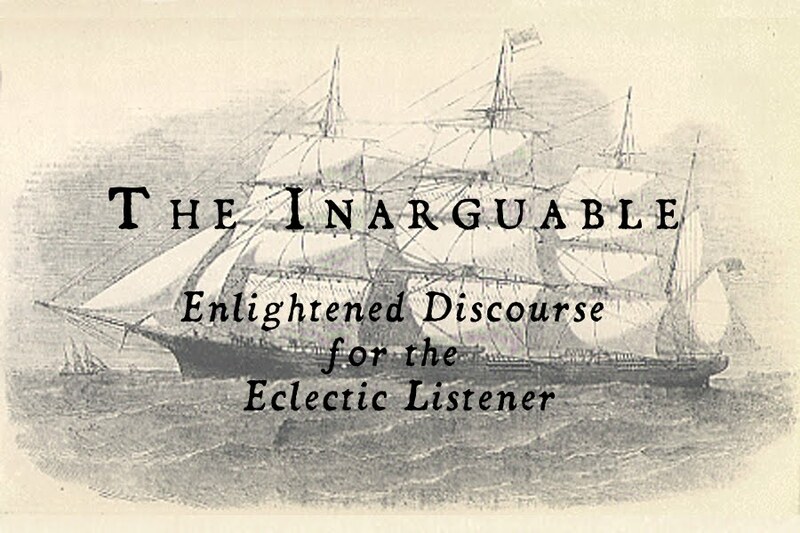 I've been given the honor of premiering Decathect's penultimate track "Forestall," which you can listen to below. Undoubtedly the album's most aggressive track, "Forestall" explodes into existence with blistering, melodic misery, overlaid with vocalist CJH's most desperate wails. Though the more traditional black metal front seems a bit out of character, "Forestall" unfurls into a real thing of atmospheric beauty, slowly folding in elements of krautrock and ambiance before dropping into a massive, slow-moving post-rock crescendo. 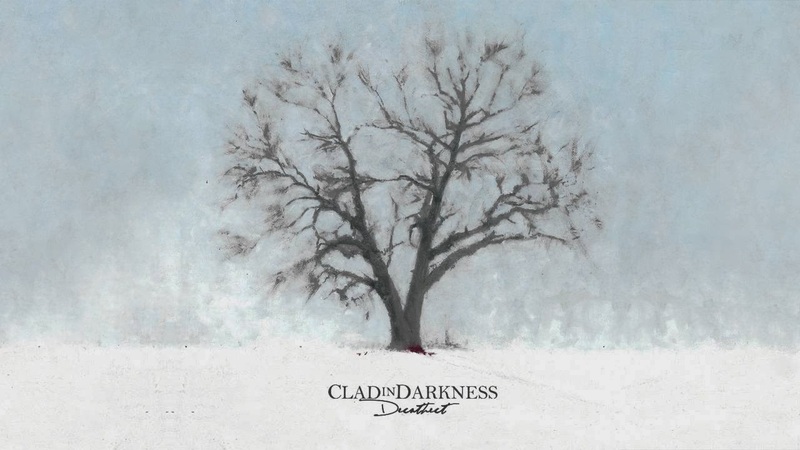 I'm normally not into the post-rock-infused sort of black metal, but Clad in Darkness is one of the first successes I've heard. Maybe it's the years they spent honing their skills, or maybe they just sort of fell into the sound over the years; whatever the case, I'm convinced. Decathect is finally slated for release on December 14th. Oh my god.